We have batteries in stock. Out of stock items, once ordered can be delivered to us same day or next business day. 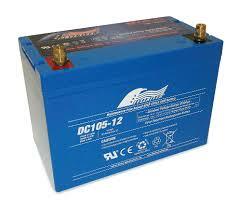 We can get any size battery you require. Below are some of our floor stock. Our Prices are Each and include GST. We also do Bulk Buy Prices if needed, just contact our friendly team and we will assist you with your purchase.